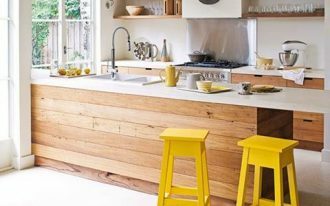 Have you prepared the best kitchen idea to make your winter and christmas flawless? 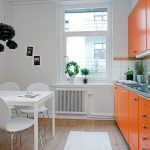 Yeah, winter without kitchen is really cold because walking outside for lunch and dinner is just to hard to fight the snow. 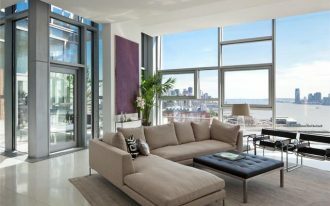 In addition, isn’t it the greatest time to call on intimacy with the other occupants? 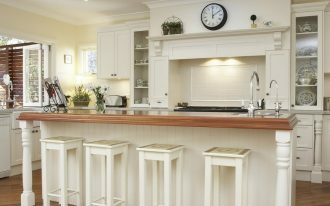 Of course, there is nothing warmer rather than spending the time with family hang out in the kitchen. 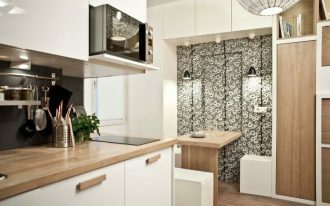 Then, how to make a kitchen fully energized? 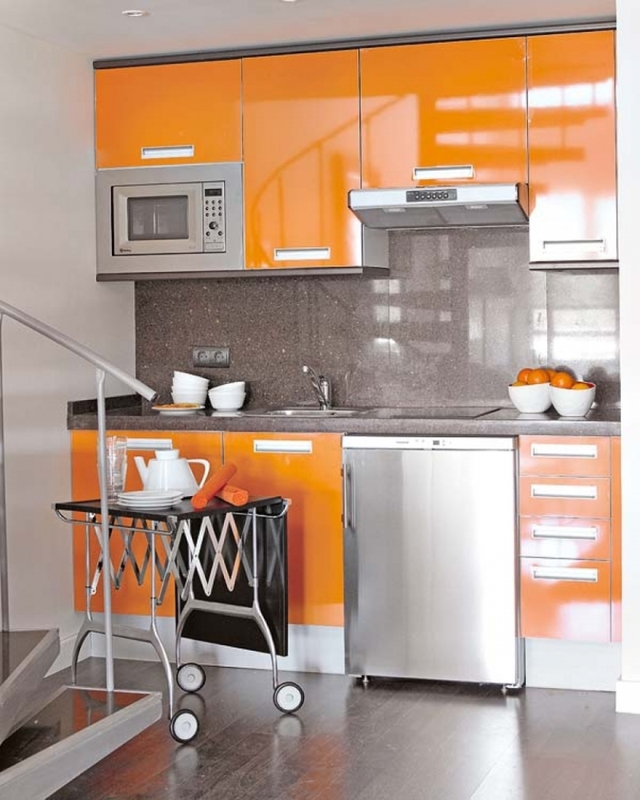 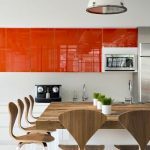 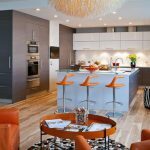 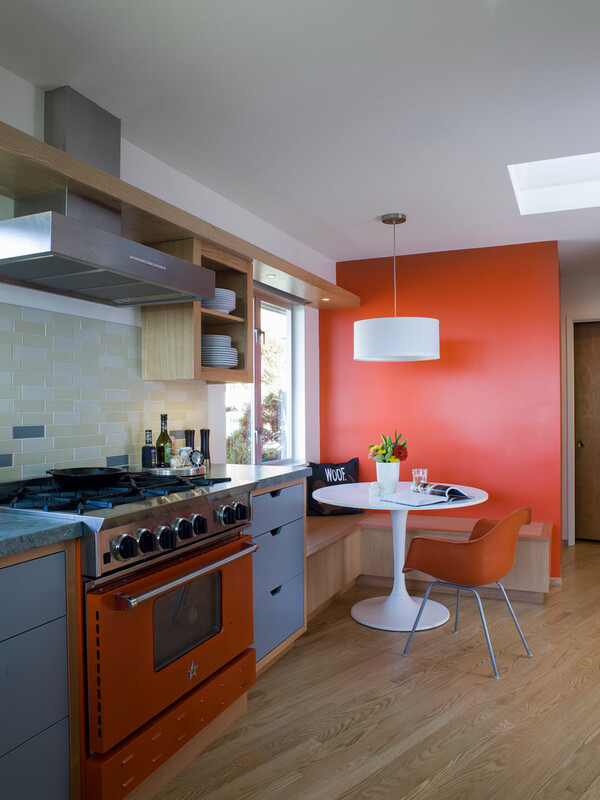 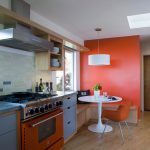 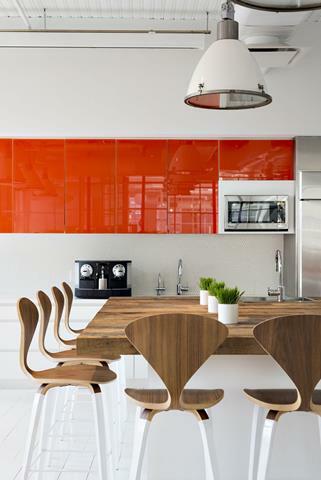 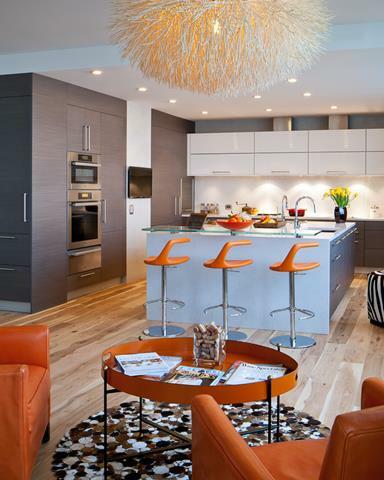 You can insert the color of orange in the kitchen for stunning effect! 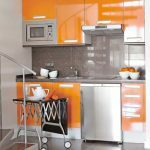 There is no need to apply too much orange element in the kitchen. 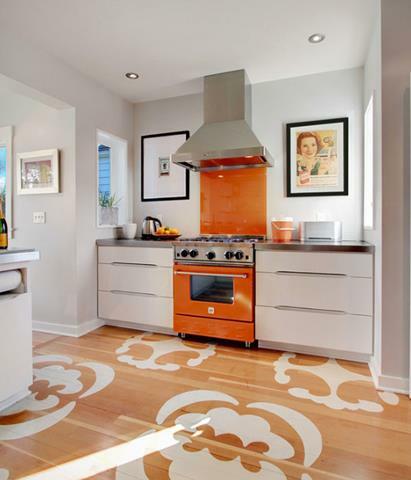 Yeah, only one sidewall which is painted in orange, you can have a wonderful kitchen design. 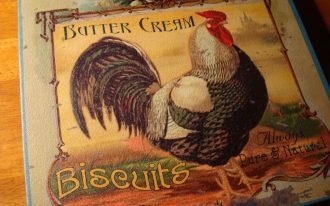 it shares powerful effect to the vibe, so your appetite is risen right away. 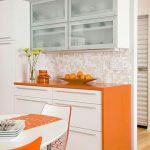 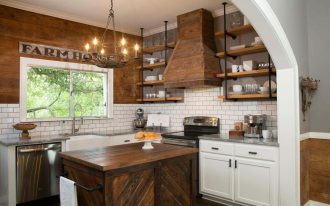 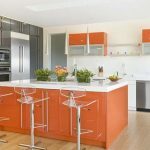 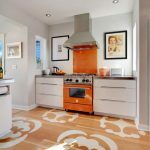 In addition, if your kitchen cabinetry is no longer fashionable and you want to send it on garage sale or even to the warehouse, you can replace with the new one in orange tone. 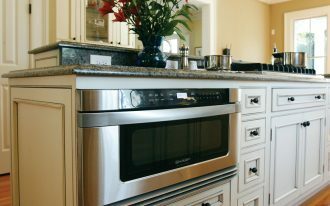 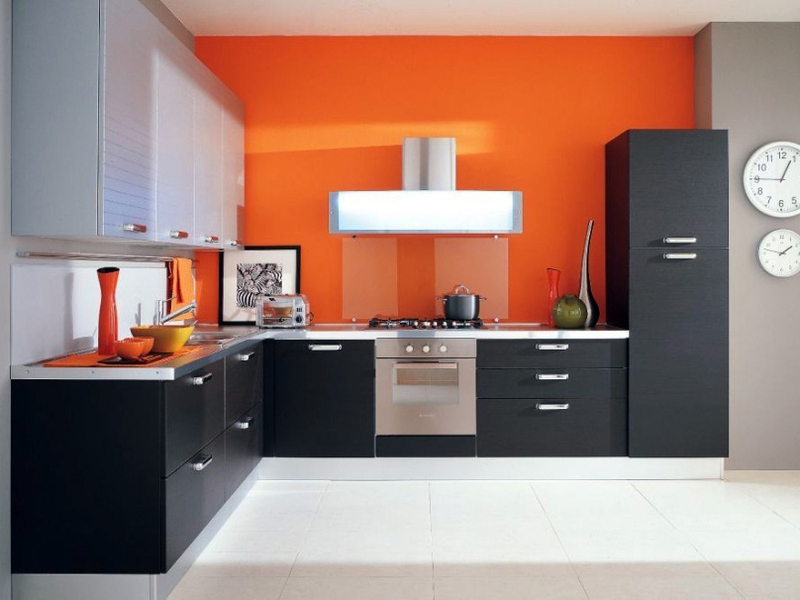 It is just great to have bright and awesome cabinet that will make you willingly to cook some delicious cuisine. 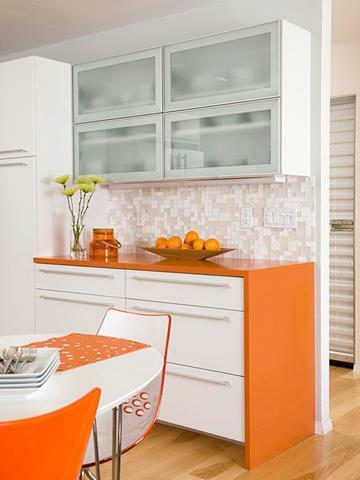 Combining orange backsplash with black cabinetry becomes the next idea of inserting orange color in the kitchen. 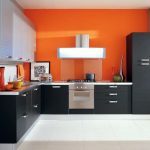 It looks stunning with the perfect mixture of the bright orange color and the neutral dark black! 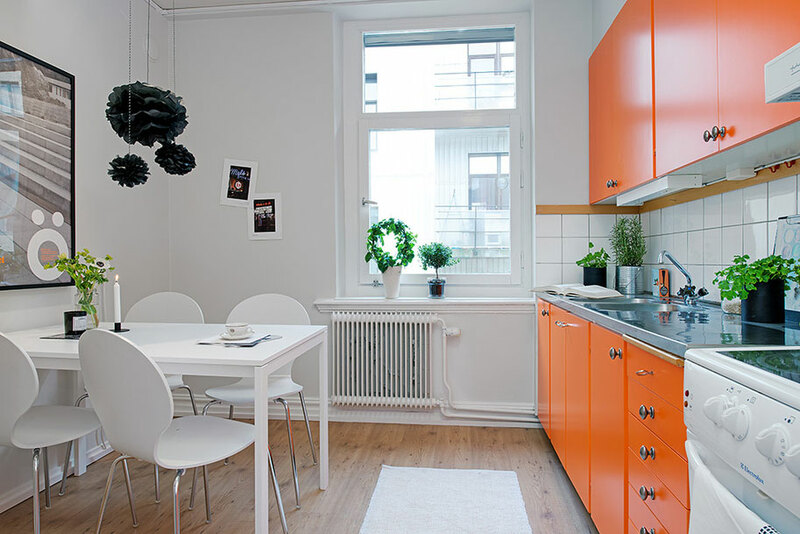 With all white tone in the vibe, taking one focal point in orange is a lot more adorable. 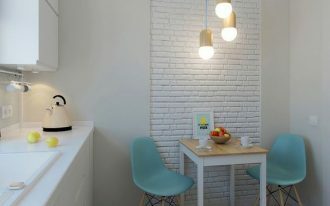 It is free for you to take the cabinet, dining table or even the wall! 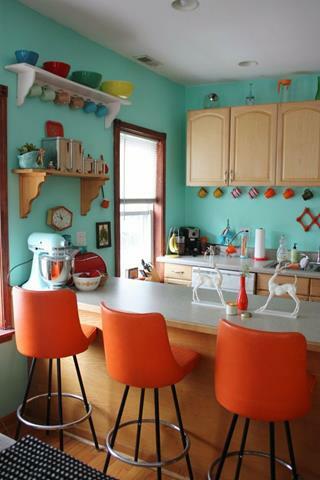 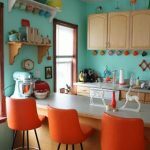 Dealing with vintage retro style, you can have a livable blue kitchen area with orange dining set!